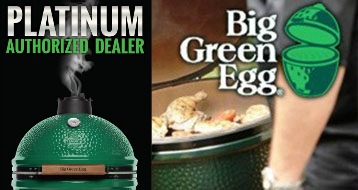 For grilling, roasting, baking or smoking, you can’t beat the quality and versatility of a Big Green Egg! Touted as The Ultimate Cooking Experience™, Big Green Eggs come in a variety of sizes and can be customized with a number of Egg-cessories. 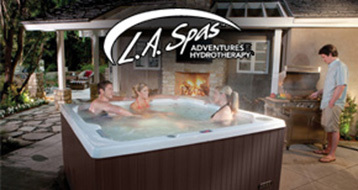 Enjoy the change of seasons in a new hot tub! This is a great way to unwind at the end of the day, relax after a workout or savor some time alone. The therapeutic benefits of a hot tub are good for the mind, body and soul. Check out the dry sense of humor Napoleon Grill television commercial. It’s a serious grill seasoned with humor. Bring a Napoleon Grill into your backyard. It just might make you the most popular person on the block. 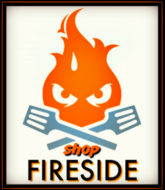 USE EXTREME CAUTION: REMOVE ALL FIREPLACE GLASS BEFORE IGNITING YOUR PILOT LIGHT. If you do not feel comfortable please call us to set up a service call. Napoleon prides itself on taking your grilling experience to the next level and the Rogue 425 with Infrared Side Burner in Stainless Steel Gas Grill is the perfect way to make your mark while cooking.